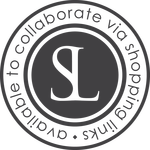 I hope you are all getting some much needed rest + relaxation (and maybe a little sun depending where you are)! 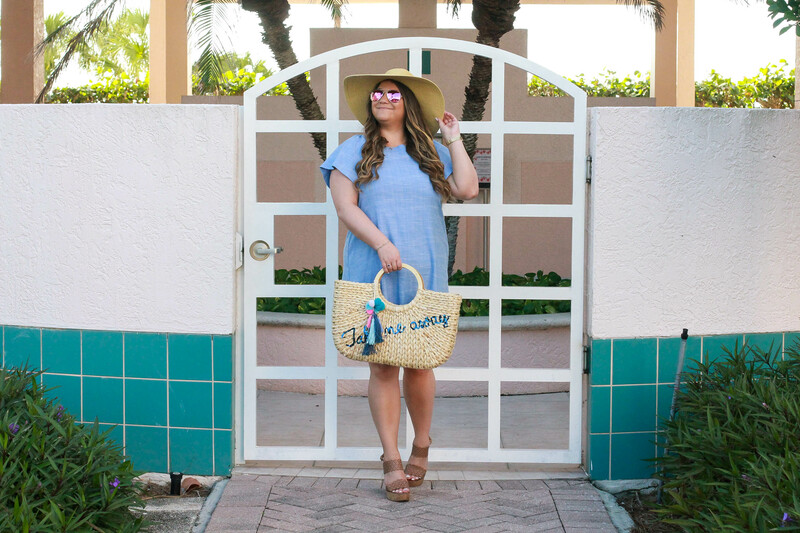 I am still in a vacay state-of-mind so I wanted to share a fun summer getaway inspired look to warm things up (it was actually pretty damn cold in LA yesterday + it made me desperately want to fly back to Florida haha). 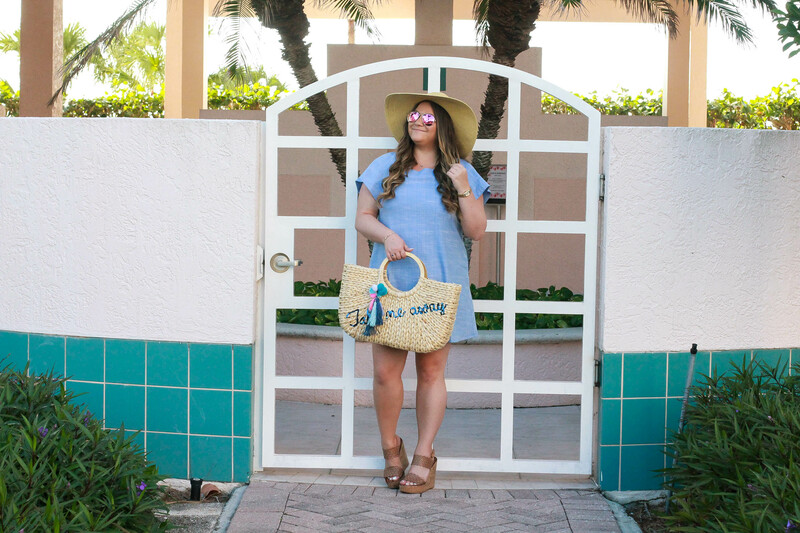 The best part about vacations (other than the fact you are on vacation) is all of the cute tropical inspired looks you can create. 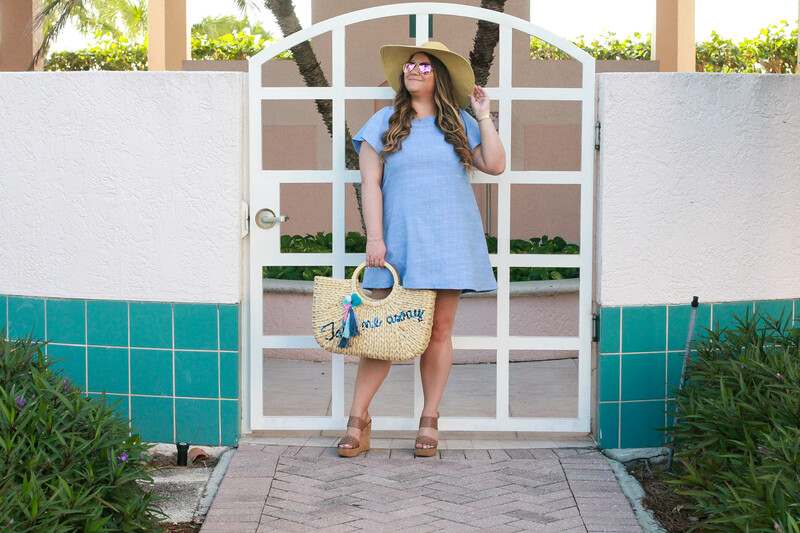 I lived in this chambray dress while in Florida. 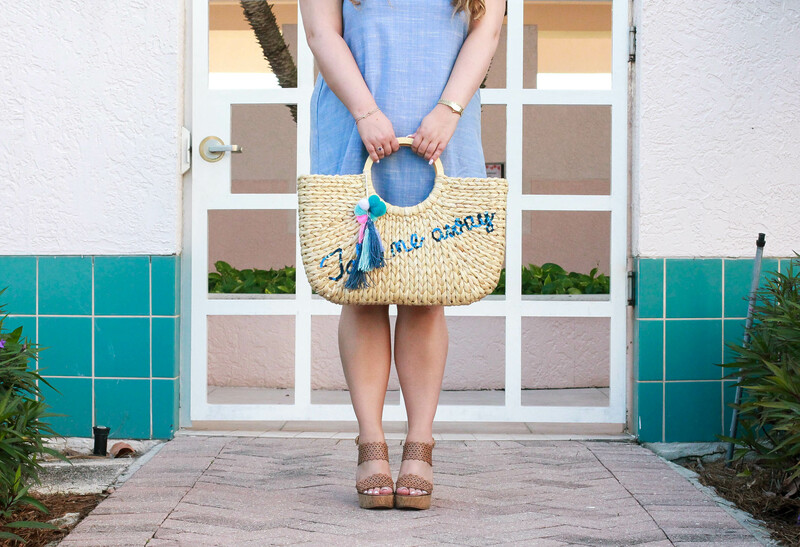 It’s super comfy + chambray is great for warm climates + matches with everything while away. 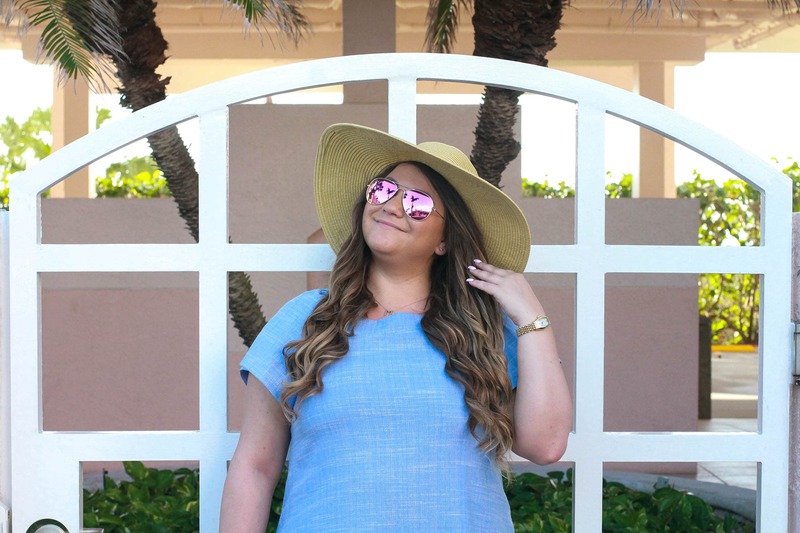 I linked to some of my favorite chambray dress options below! 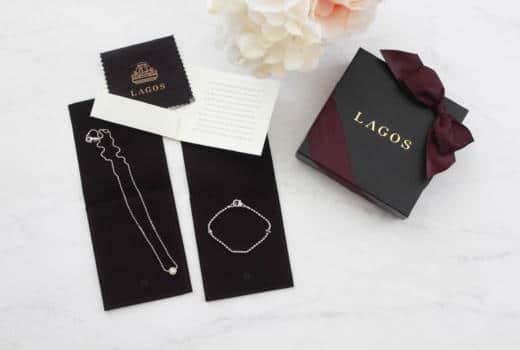 As for my accessories – straw all the way! 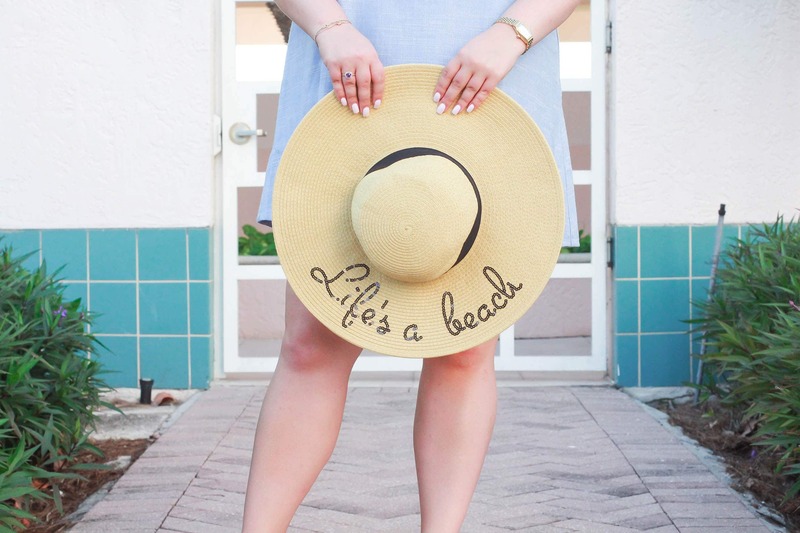 This floppy hat + tote have been my obsession…how can they not be? You look at them + just think vacation! 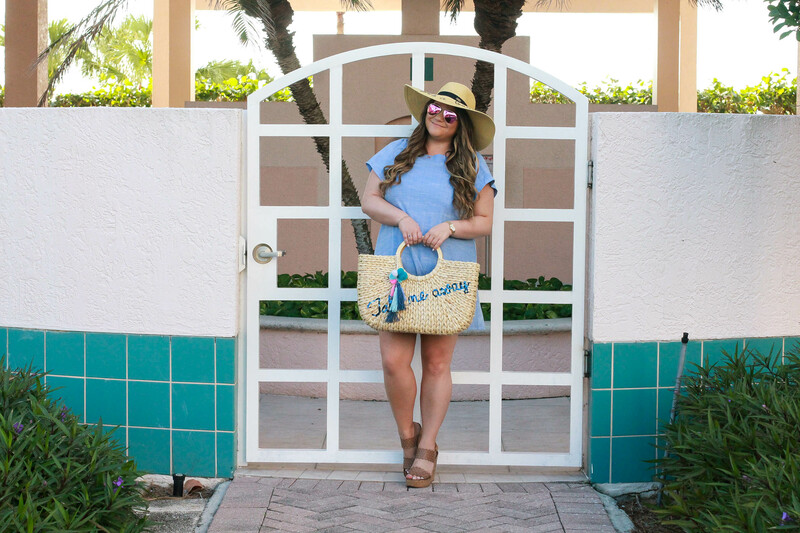 My wedges are an older style from Tory Burch (no longer available) but I linked to some similar new styles for the season below.